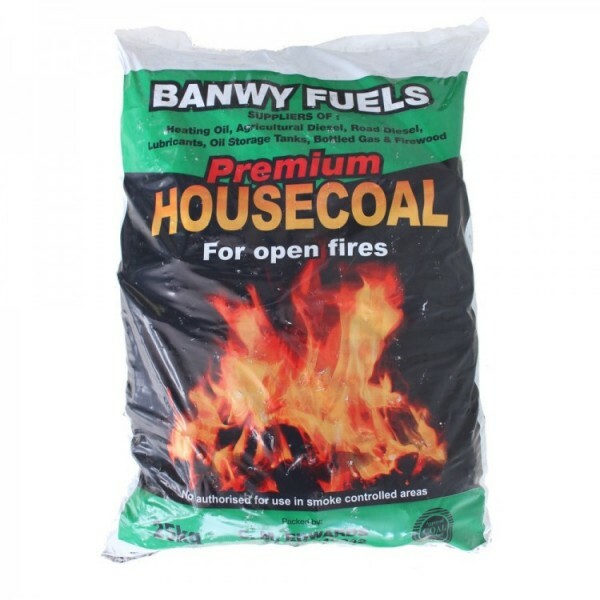 Quantity: 25kg bag - produces less ash than conventional coal. 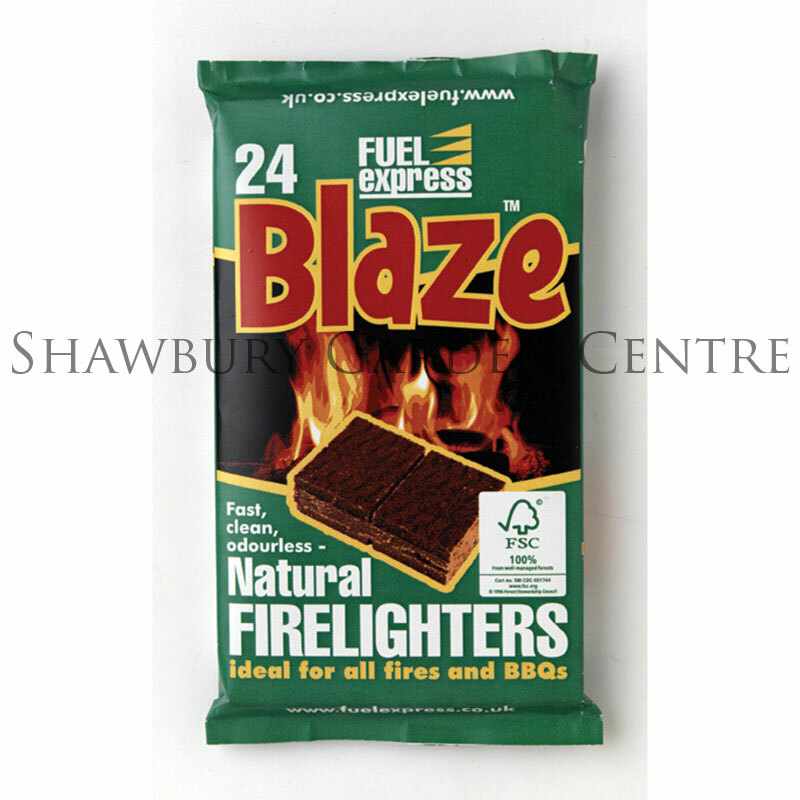 High quality coal briquettes suitable for domestic home fires. 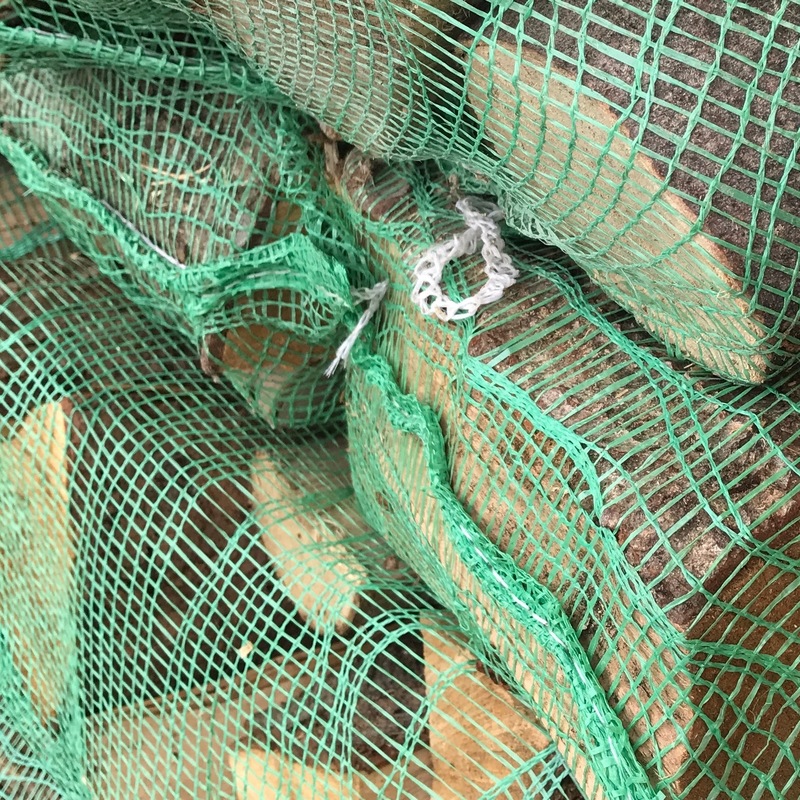 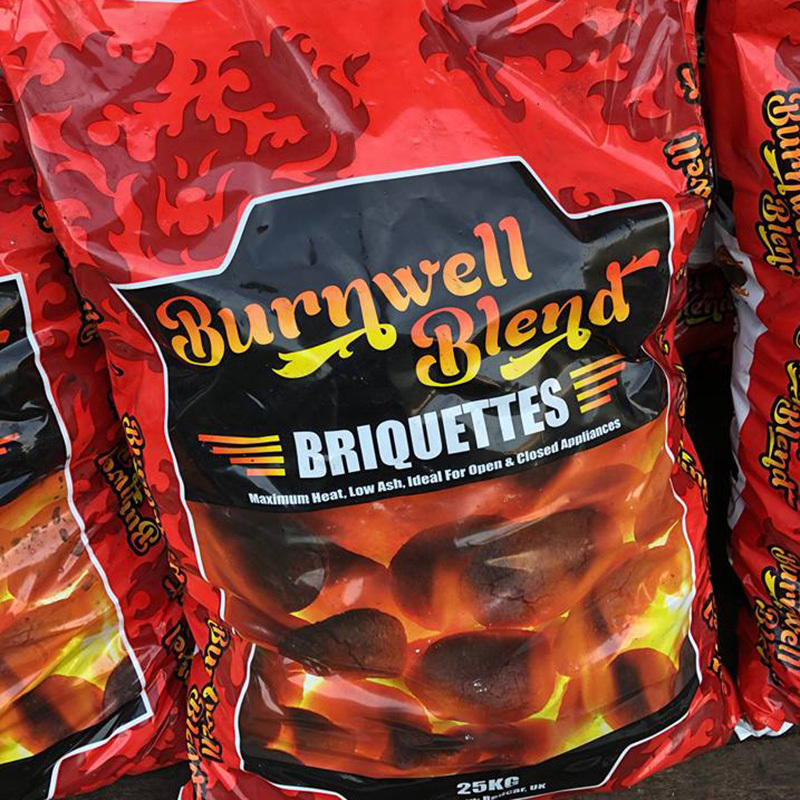 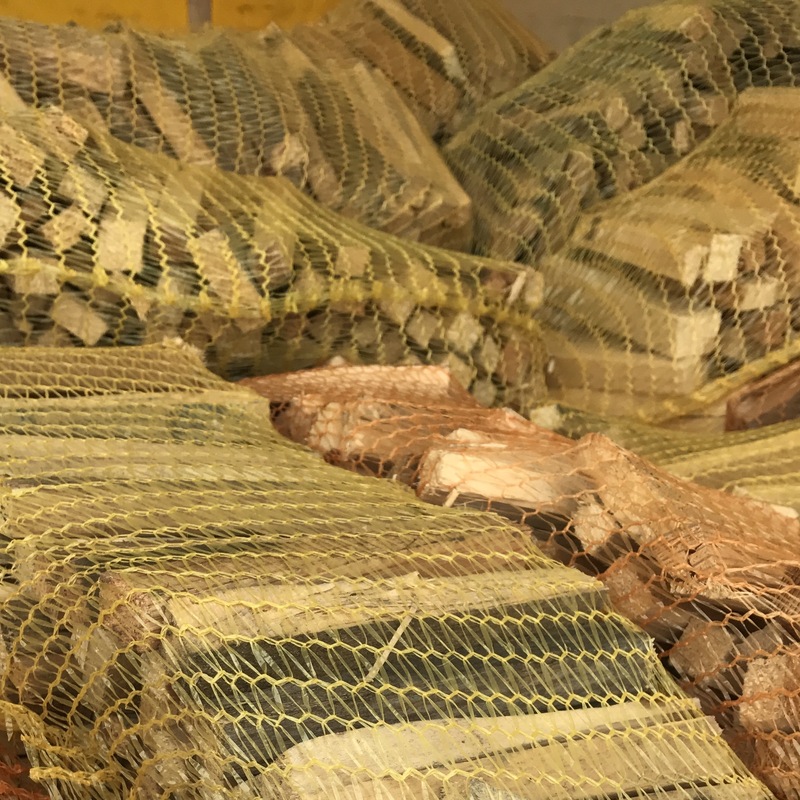 If you would like further information about Burnwell Briquettes, please contact our garden centre at Shawbury just outside Shrewsbury in Shropshire, by calling 01939 251315 or emailing.